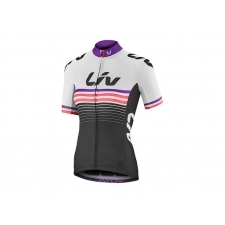 Liv Signature Short Sleeve womens cycling jersey is a high performance jersey - featuring fast-dry moisture-wicking TransTextura fabric, sublimated graphics, 3 rear pockets and a full zip. 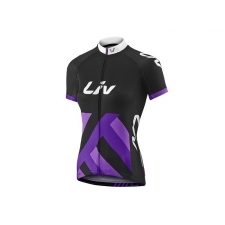 Liv Race Fit cut ensures a snug performance oriented fit for training and racing. 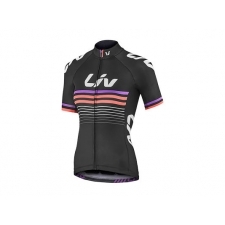 Part of the Liv Signature collection. 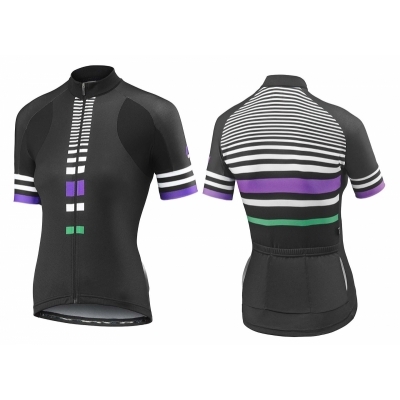 Buy your Liv Signature Women's Short Sleeve Jersey from GiantBikeSpares.com.